Starkbier, Festbier, Hell, Dunkel, Pils, Ale: a typology of Munich's beers – and the people who drink them. 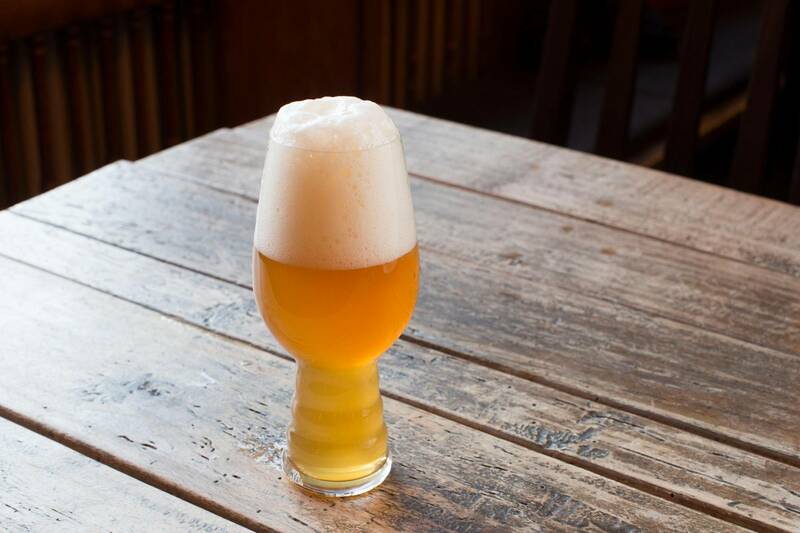 What you need to know: The classic Munich beer: clear, golden, bottom-fermented, with a dense head. Although it is omnipresent these days and is the most traditional Munich beer, it is relatively young. It was only introduced here at the end of the 19th century and soon won the hearts of the beer-loving citizens of Munich. How it tastes: Unobtrusive. The neutral point on the beer coordination system – which is not intended as a criticism, but rather an accolade. Helles is not too strongly hopped and not too sweet. There is a word for it: “süffig”, meaning “easy to drink”. That simply means that you can drink litres of it without getting sick of it. 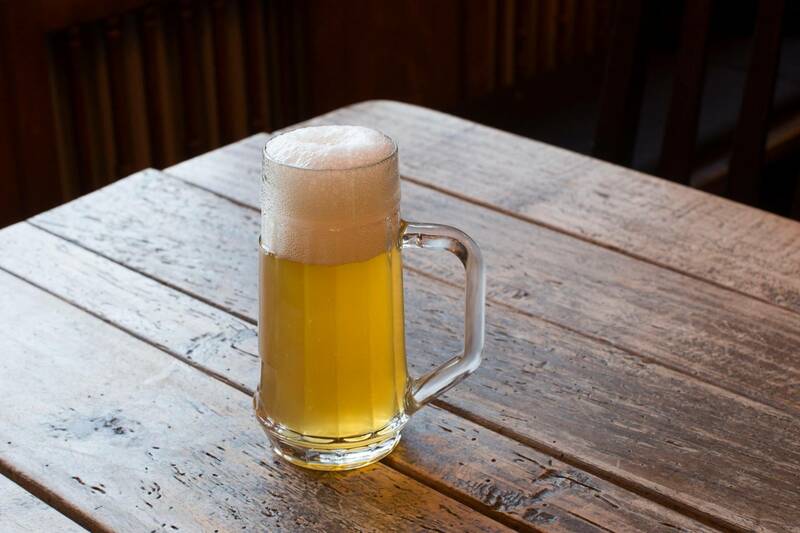 Two other types of beer, Zwickelbier and Kellerbier, have been enjoying great popularity in recent years; these are unfiltered variants of Helles, and they taste a little more rugged. 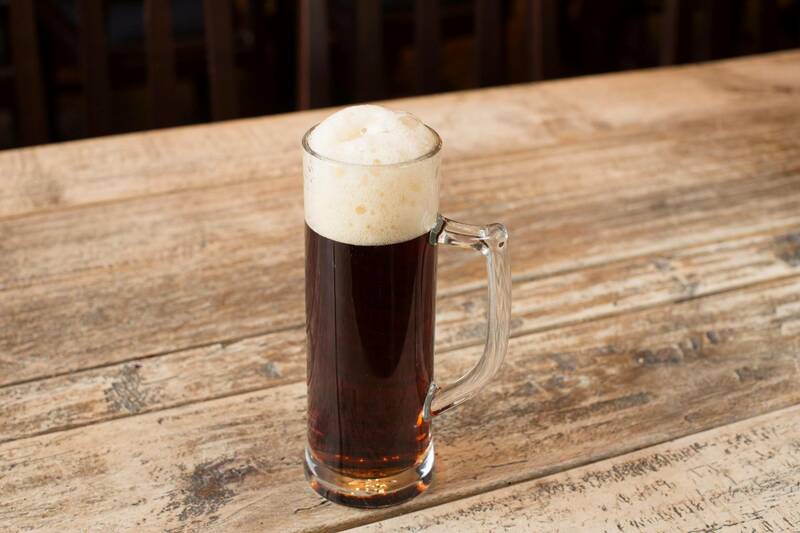 Where to drink it: Anywhere that is “gemütlich” (cosy): in a beer garden, a beer hall, in the Bavarian corner pub – the “Boazn”, by the Isar, in the Wirtshaus, in front of the TV. Who drinks it: Münchner Helles is liquid democracy. Everyone drinks it! If you are in a Wirtshaus and order “a beer”, you will always be served a Helles. What you need to know: These days, a Dunkeles is only the beer of choice for certain sets, though it was the dominant beer type in Bavaria for centuries. Admittedly, it was not always exactly the same as the Dunkeles of today, since in the past, the colour and taste of beers varied greatly; many of them were cloudy and most were dark. How it tastes: Dunkeles is the chocolate of beers. It has a heavy, sweet taste, a thick mouthfeel and a creamy froth. It is not usually strongly hopped, but is more strongly malted instead. Where to drink it: Only in the Wirtshaus (tavern) – and even there, mainly with a hearty meal and preferably in winter. It goes well with game, duck and roast pork. Who drinks it: Locals, often of relatively advanced years and always with a special knowledge of Bavarian cuisine. Usually, you will only drink one Dunkeles and then switch to Helles. What you need to know: Festbier is actually a normal Helles that is simply brewed to be a little stronger. It contains more original wort than normal Helles, and has an alcohol content higher than standard Helles, at 6 percent. Similar types of beer are also called Märzen or Export. How it tastes: The first sip is always wonderful. After that, though, Festbier can be difficult, as it goes flat if left to stand for a while. The drink loses its carbonation and you are left with stale, warm, sweet liquid. So – drink up quickly! Where to drink it: At Oktoberfest. However, special Festbiers are also produced for other occasions, such as Christmas. Who drinks it: Everyone in Munich who goes to Oktoberfest, so: everyone! What you need to know: The name says it all: Starkbier is strong. It was traditionally brewed as a “Lent beer”. Since it is very high in calories, it was intended to offset the hunger of monks, who would reduce their food intake during Lent. However, nowadays you have to wonder what else the monks managed to do all day! One stein is enough to leave you staggering. After two steins, Starkbier intoxication takes on a psychedelic quality; from three steins upward, you should simply wear a sign around your neck with your address on it. How it tastes: Like a concentrated Dunkeles. Very sweet, almost oily, but also very strongly hopped. With this beer, the motto seems to be “best of all”. There is also the tradition of the Hellen Bock. It looks harmless: just like a Helles. But it is as sweet as real Starkbier – and more to the point, just as strong. 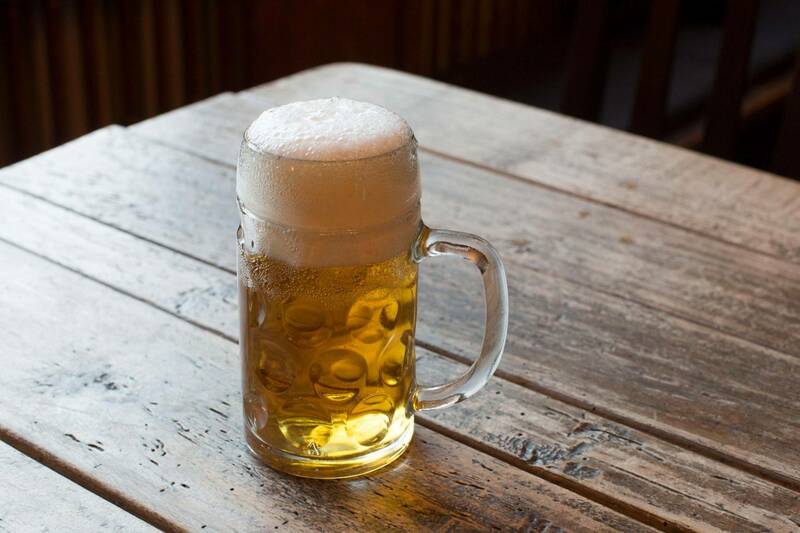 Where to drink it: At Starkbier festivals, especially the Nockherberg beer festival at the beginning of March, or in Andechs on the “holy mountain”. Bock beer is served in May. Who drinks it: A lot of young people romp about at Starkbier festivals; they see the effects of the beer as an adventure. Then, on the other side, there are the older locals in Munich, sitting with their earthenware steins. Starkbier festivals are a raw, authentic version of the Wiesn (Oktoberfest). 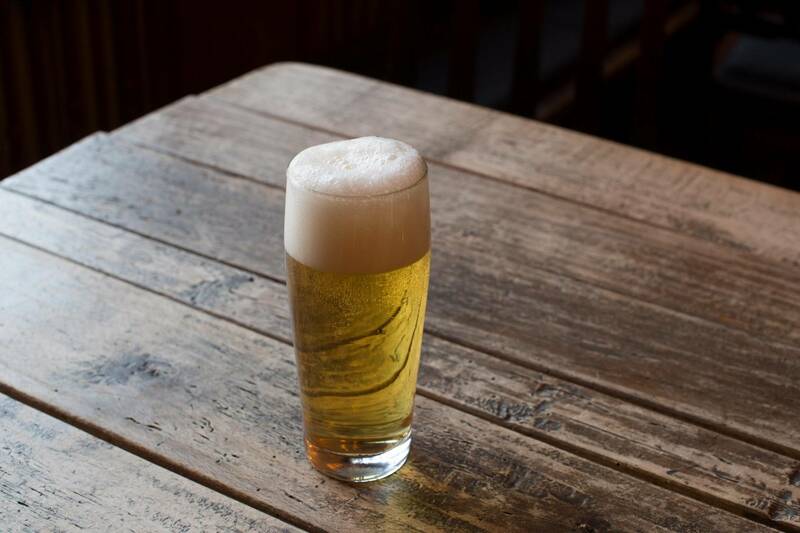 What you need to know: Like Helles, Pils is a bottom-fermented beer, i.e. it is brewed with yeast, which sinks to the bottom of the vat – a process that takes place at low temperature. For this reason, it only became possible to brew bottom-fermented beers on a large scale after the development of artificial cooling. Originally, Pils was called “Bavarian-style beer”, since the bottom-fermenting processes was used predominantly in Bavaria. It became very popular in Bohemia and in the north of Germany – but Bavaria also produces exquisite Pils. How it tastes: Unlike Helles, Pils is less sweet and more strongly hopped. Where to drink it: Pils is drunk in the pub, traditionally in the “Boazn” (local/corner pub), but also in restaurants. 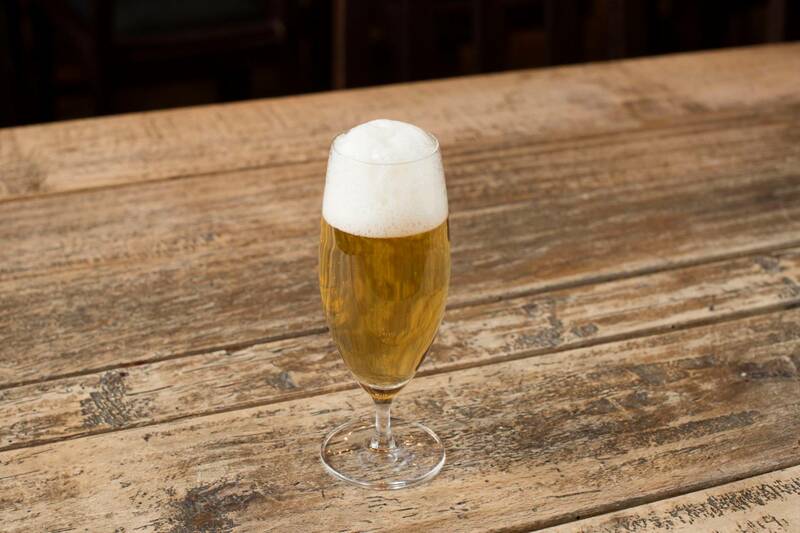 It is a classic beer on tap, and is often poured very slowly, which is why it is less carbonated than other beers. Who drinks it: Beer connoisseurs and anyone who hates Helles. The former value its finely hopped taste. The latter are growing in number: Helles sometimes gives you a hangover, but Pils is gentler the morning after. What you need to know: Also known as the Bavarian cappuccino, Weissbier is the popular exotic among beers. It is top-fermented, meaning that it is produced using an older, simpler brewing method than Pils or Helles. You either love Weissbier or hate it. Weissbier is every bit as much a part of a Bavarian Wirtshaus as Weisswurst or pretzels – but it is mainly drunk during the day. 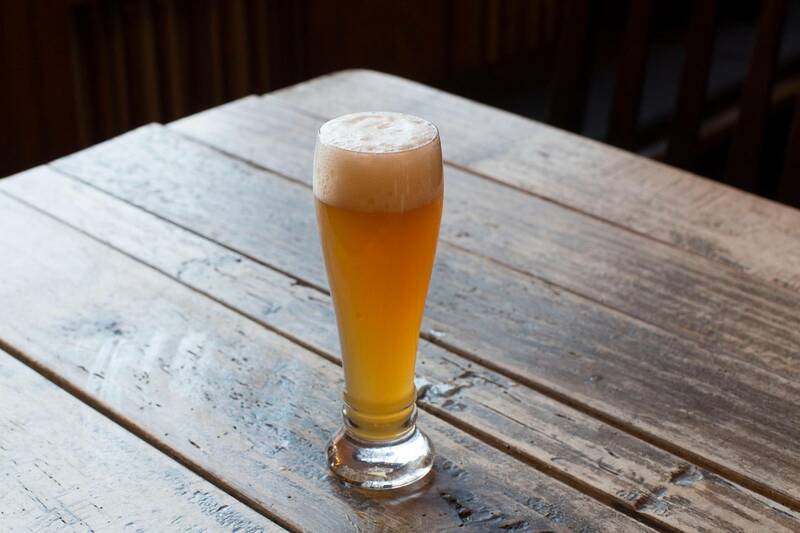 How it tastes: Generally, Weissbier has a strong yeast note, and the yeast also makes it cloudy. The top-brewing method gives it fruity notes; Weissbier often tastes a little like banana. Where to drink it: Never from the bottle and generally in the Wirtshaus. Weissbier is the traditional morning drop, and is usually drunk with Weisswurst for breakfast. Who drinks it: Anyone who doesn’t need to go back to work afterwards. What you need to know: Ale is a hipster beer. It is top-fermented, i.e. it is produced using an older method that does not depend on keeping temperatures low, as bottom fermentation does. 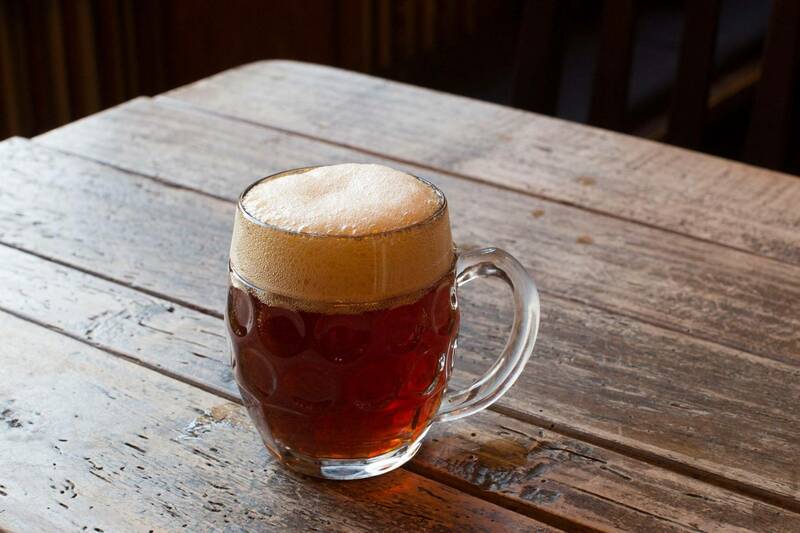 Ale is often produced in microbreweries, in small beer kitchens, or “Bierküchen”. Ale brewers usually have tattoos and see themselves as Robin Hood types, waging war on “manufactured beer”. How it tastes: Unlike traditional beers, ale is a mixture of many flavours. Aromatic hops are often used to produce it, giving it prominent citrus notes. It is also often “dry hopped” – hop cones are not only heated as part of the brew, but are also left in the cold, maturing beer to infuse. The effect is frequently a highly concentrated brew, which is drunk in small sips, rather like wine. Where to drink it: Anywhere hip. In bars with a young crowd, by the Isar, after buying it from a well-appointed kiosk, at vernissages and in party pizzerias. Who drinks it: Eisbach surfers, Americans (microbreweries are hugely popular in the USA), anyone wishing to demonstrate their cosmopolitanism. Phenotypically speaking, ale brewers and ale drinkers are similar (tattoos, beards, t-shirts bearing cryptic prints and, in extreme cases: plug earrings).